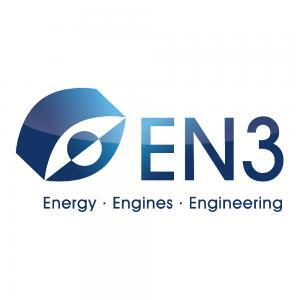 As announced in our last update, we would like to update you on EN3's additional financing activities together with a European venture capital fund. After a careful due diligence process, EN3 and the fund have agreed on and signed a term sheet. EN3 considers the signing of this term sheet a vote of confidence. Although the term sheet is not yet binding, it specifies all terms and key points of an investment. Now, negotiations on the details of the planned financing round have begun. Because of our confidentiality agreement with the fund, we may unfortunately not provide you with any more details, but we will keep you up-to-date on the progress of the negotiations.